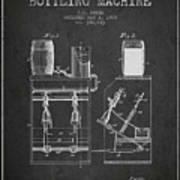 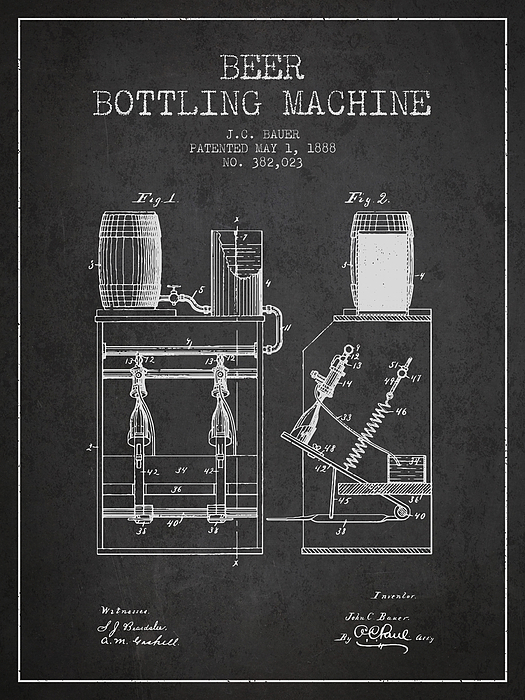 There are no comments for 1888 Beer Bottling Machine Patent - Charcoal. Click here to post the first comment. 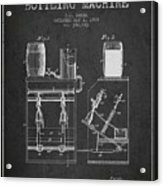 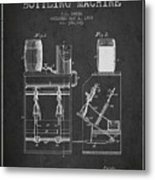 1888 Beer Machine patent drawing on Charcoal background.